On August 8th we will be holding a Replacement Social Mixer for our Wednesday lunch meeting. 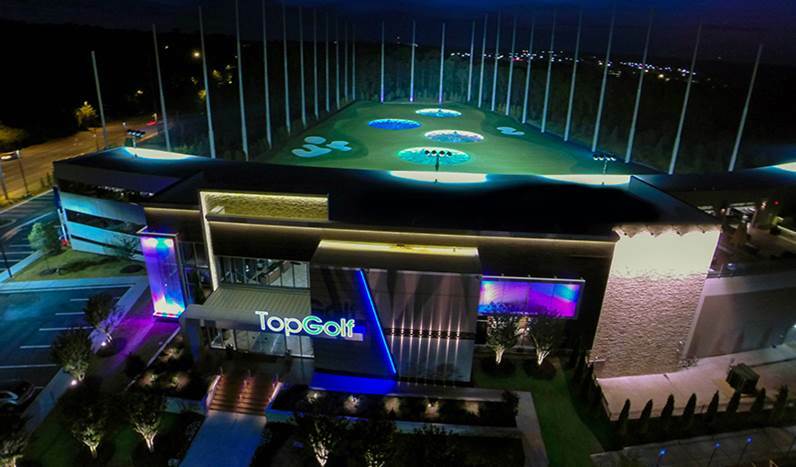 The event will be held at Topgolf, 4050 W. Costco Place from 6:00 p.m. to 8:00 p.m. Guest fee will be $30. Hope you all can come out and join us. Registration for the event is on our website www.tucsonrotary.org scroll down the left side of the home page to "Upcoming Events" and click on "Replacement/Social Mixer - Topgolf". Be sure to register your guests and remember, NO LUNCH MEETING ON WEDNESDAY!